Hollink, L. (2006, November 16). 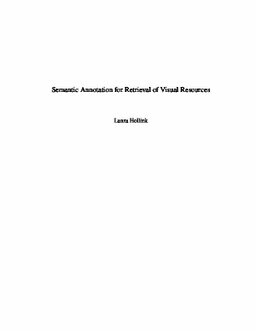 Semantic annotation for retrieval of visual resources. SIKS Dissertation Series.